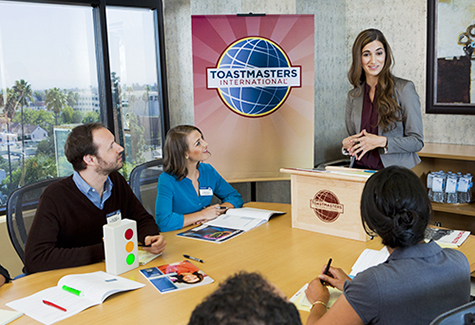 Please complete the below form and return to Terry Wood to apply for membership with Toastmasters. You may print and return to Terry personally, or scan and email (terryoregon@yahoo.com). Thank you for applying!